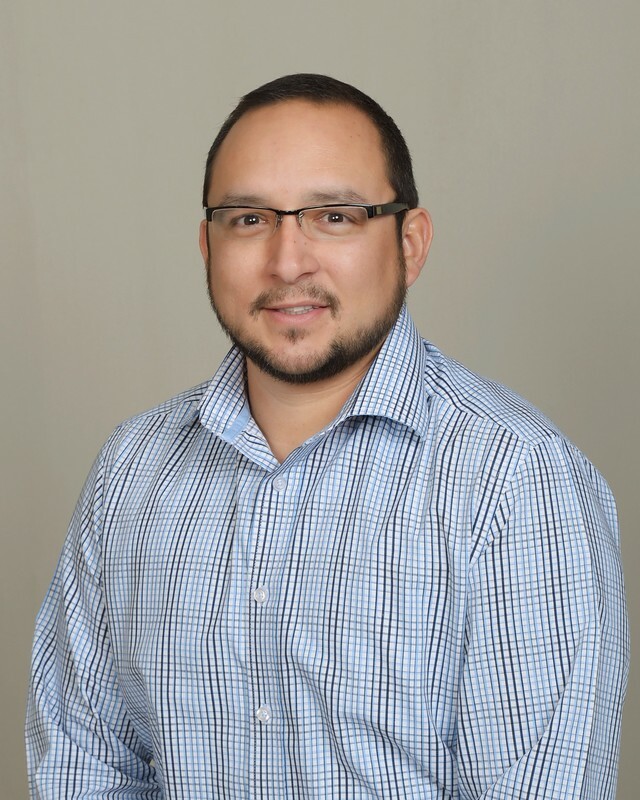 I am Jesse Lujan, the District Sales Representative covering Colorado, Western Kansas and Western Nebraska working with home warranty clients providing peace of mind on one of the largest investments of their life. I take pride in the quality of my work and am dedicated to personally perform even the most menial tasks, remove obstacles and get the job done. I look forward to building lasting relationships and am willing to provide advice in the interest of total customer experience. I have over 15 years of sales experience from prior employment at Hewlett-Packard, where I won several large government contracts in the K-12 education market. I love coming home to my beautiful wife Krystal and my three kids Noah, Nate and Layla. When not attending the kids' sporting events, you can find us camping and enjoying the great outdoors.